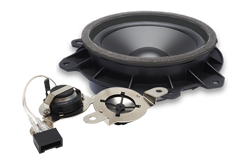 Completely redesigned and re-engineered for today’s modern vehicles, our new L Series was designed to upgrade factory systems to deliver the musical performance you demand. 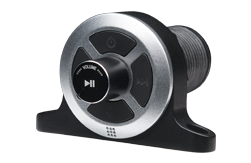 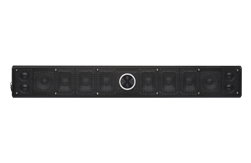 The L Series Wave Guide Lens compliments the ¾” Aluminum Alloy Dome tweeter to increase sonic dispersion allowing you to hear even more details from your favorite rap, hip hop or rock music like never before. 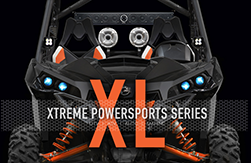 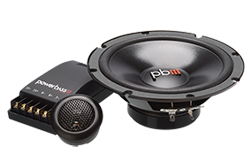 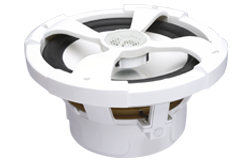 Utilizing a 2-OHM voice coil the L Series is engineered to work in modern vehicles where a lower OHM rating is required. 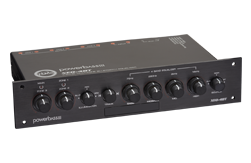 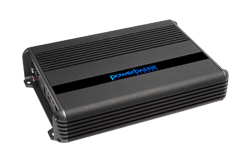 This lower impedance will make more efficient use of your amplifier's power. 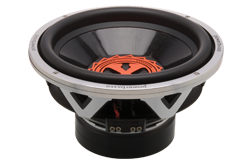 To handle this power we include upgraded features like the custom tooled stamped baskets, our new Injected PP/Carbon Fiber Cones to produce the best in distortion free sound reproduction, Butyl Rubber Surrounds for high efficiency, increased bass response and long life, and larger motor structures to handle increased power. 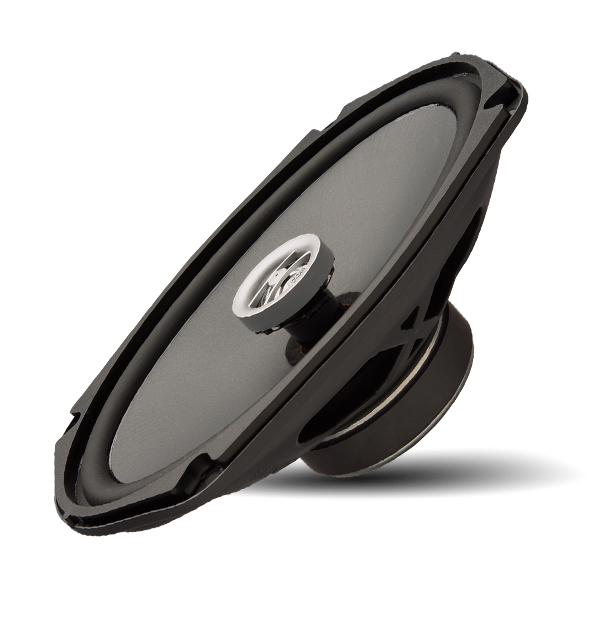 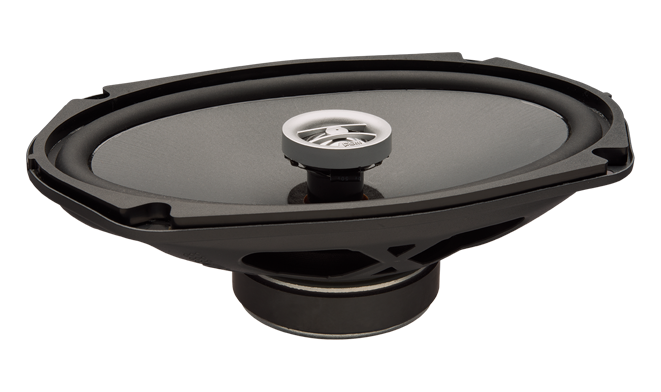 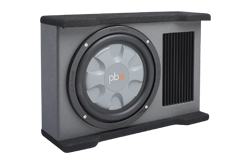 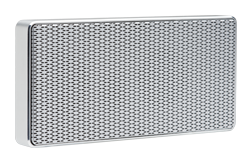 Now available in hard to find 7” full range, 7” mid range, and 6x9” Thin Mount, the L Series Full Range Speakers will give your vehicle the sonic upgrade you have been looking for.